The Equator is a flexible gauge that is designed to provide speed, repeatability and ease of use for manual or automated applications. The Equator is a highly valuable option for manufacturers who are looking to replace their current gauging method. 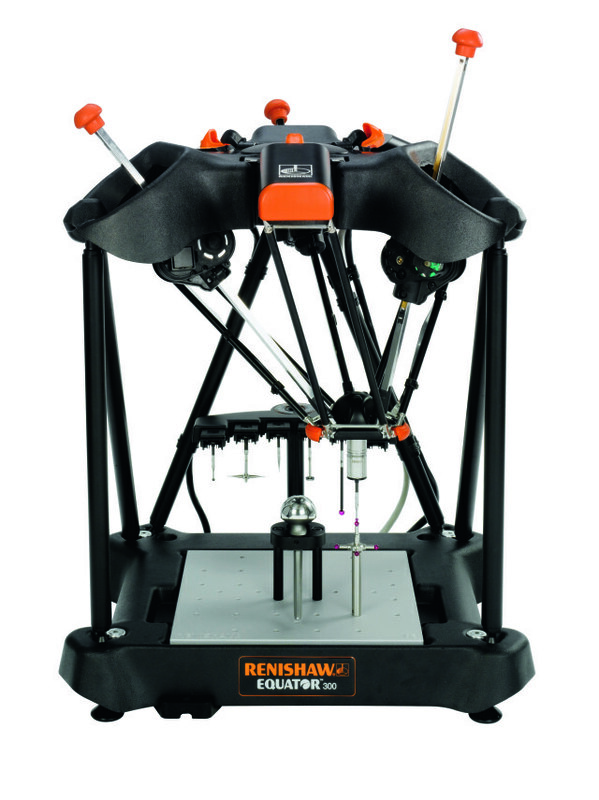 Its system enables process control by delivering highly repeatable, thermally insensitive, versatile, and re-programmable gauging to the shop floor. 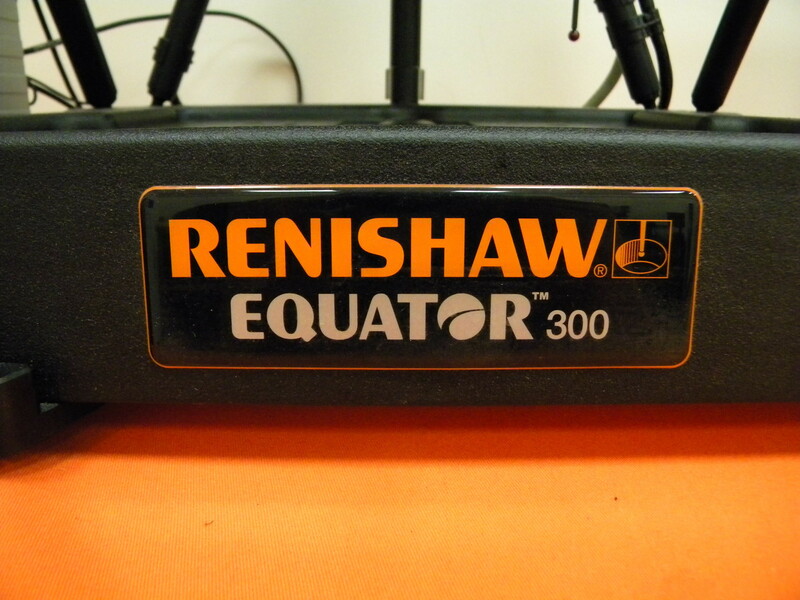 The Equator also includes the benefit of cutting the cost of scrapping parts. Its high speed enables operators to move from ordinary sample inspection to the 100% inspection of parts, and can also quickly switch between parts with short cycle time – improving process capability. Operators are also given visual graphs and charts of real-time gauging data, allowing processes to be corrected before the scrap part is produced. Purchasing an Equator will see a rapid return on investment – Equator’s automated system can greatly increase throughput and naturally will simultaneously reduce labor costs. The Equator is also a fraction of the cost of an equivalent custom gauging system, including associated fixturing. There is also no need to pay for expensive rework of custom gauges in order to gauge modified or new parts because of the Equator’s re-programmable readiness. The ability of the Equator to measure parts quickly and accurately on the shop floor, rather than in a temperature controlled environment, has been a major benefit for many applications. No longer need to rely on thermal outside variables to affect precision.